Through a new program in Athens, 330 young people will get free entrepreneurship training — and a few eligible participants will get a little start-up funding for a business of their own. Solidarity Now, in partnership with the social enterprise Knowl and with support from the IRC, is holding business training workshops, each lasting for 2 weeks. 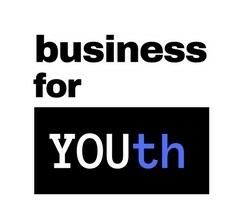 If you’re selected to take part in a "Business for Youth" workshop, you will develop the skills to take your first steps as a business owner and practice soft skills that are important for any job. If you successfully complete the training, you will receive a certificate of attendance. After the course, a few eligible finalists will get connected with a mentor who can coach them in developing a business plan, plus a small amount of funds to put toward their own business idea. 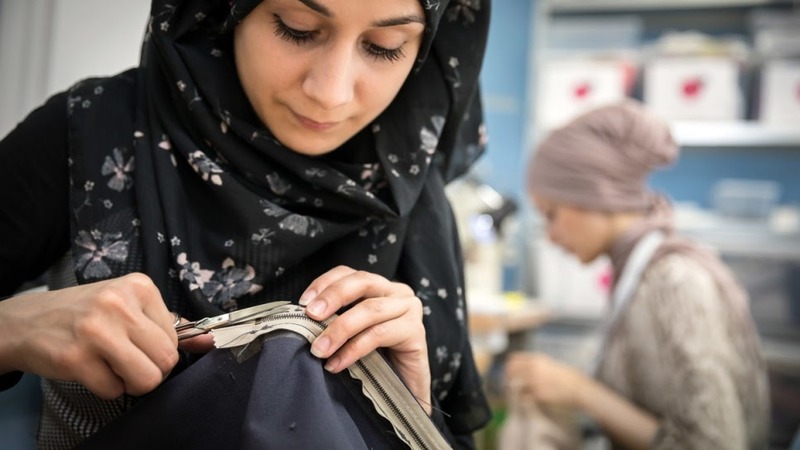 The Business for Youth program is open to asylum-seekers, recognized refugees, immigrants to Greece with a residence permit, and unemployed Greeks. A personal interview is also part of the selection process. During the interview you will learn the workshop dates and about how the finalists will be selected.